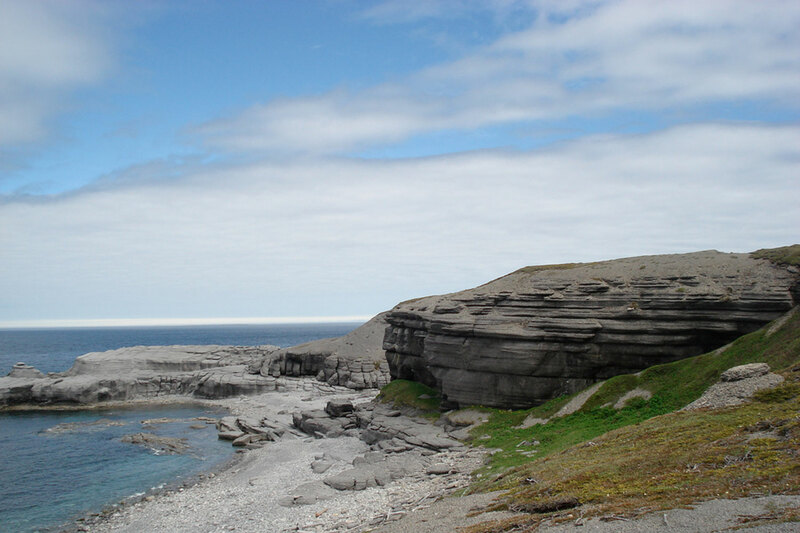 The Port au Choix Peninsula juts slightly out into the Gulf of St. Lawrence on Newfoundland’s northwest coast. With marine resources like fish and mammals within reach, it’s been a favoured spot for peoples who have lived and traded here for 5,500 years. The visitor centre provides an extensive overview of the history and ecology of the area. 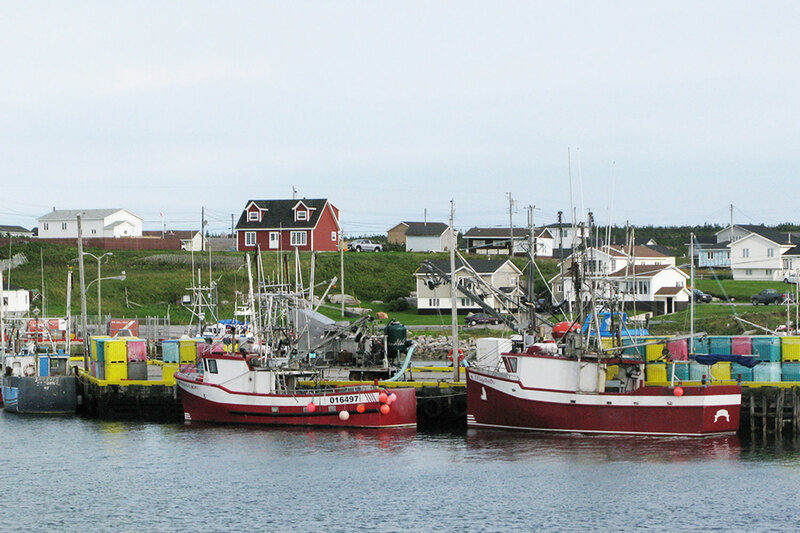 Over the last 5500 years, Port au Choix has been populated by 4 different cultures, so there’s definitely a lot to learn and a lot of culture to experience. Another great way to experience the area is to visit the community museum and experience history hands-on. Information panels and artistic depictions on the landscape help tell the story of the place. Nearby trails will take you along the exposed shoreline to rich archaeological sites. Whales can often be spotted frolicking alongside small boats as fishermen pull in their day’s catch. 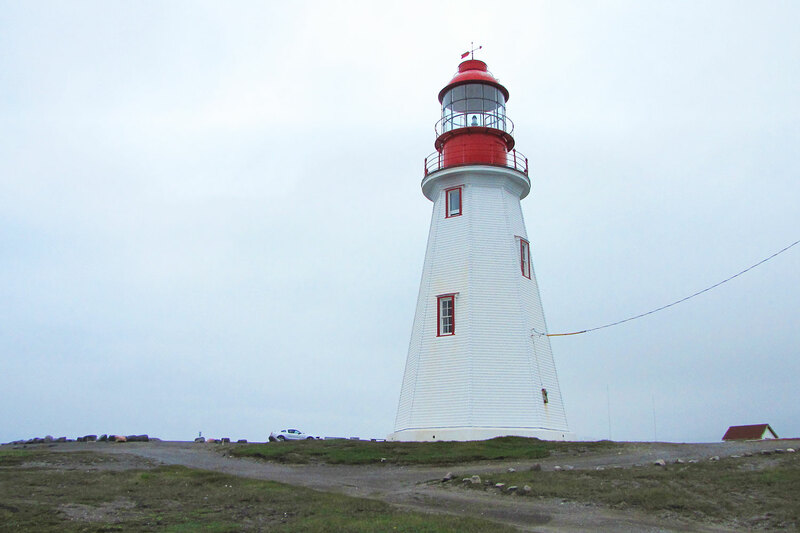 You can learn more about Port au Choix here.